What Should a Populist Movement Ask of its Followers? 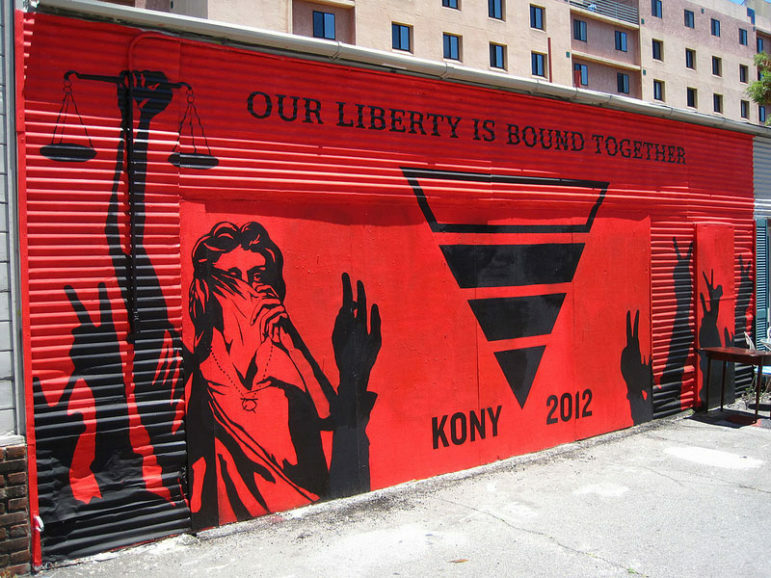 The short documentary film Kony 2012 was produced by Invisible Children. The objective was to make Ugandan war criminal and International Criminal Court fugitive Joseph Kony globally infamous in order to have him found and placed into custody by the end of 2012. As of today, the film has received over 101,268,670 views. Joseph Kony is still at large. With “Gangnam Style” by PSY at nearly three billion views, Kony 2012 is a quaint memory even as a viral video. Nevertheless, Kony 2012 was a nonprofit sector phenomenon, so worth this recollection. Here is Cauterucci’s astute assessment of what sparked Kony 2012’s viral sharing and its subsequent downfall. Kony 2012 spread because it was easy—easy to understand, easy to donate, easy to promote. It taught a generation of would-be activists some hard lessons—chiefly, that activism that begins and ends with social media posts (posting an ice bucket video, changing a profile photo to the Human Rights Campaign logo) performs more good for the doer than the cause. It tells your social network that you did this thing; you believe this thing; you are a charitable, good-hearted, aware human being, just like all of your friends who’ve posted the same exact thing. It’s activism so quick and easy that you don’t need to know much about the cause to join in, just a modicum of trust in the friend who posted it first.